Electropolish is a type of finish that smoothens, polishes, deburrs, and cleans stainless steels. The first advantage to this finish that you will notice is that unlike regular polishing methods you will not have any grain lines or left over materials such as polishing rouge. 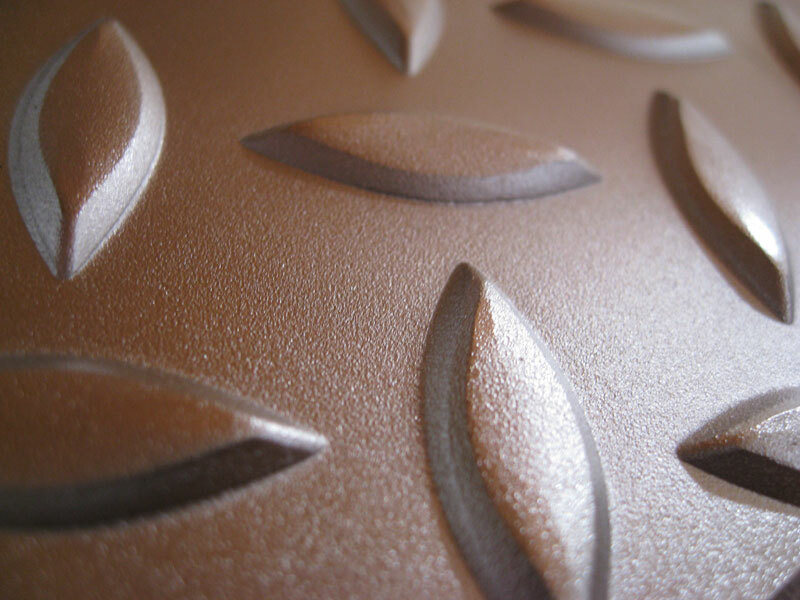 An added benefit of the electropolishing process is that it is able to remove many types of surface contaminants. Unlike mechanical polishing methods, which actually embed contaminants into your part material thereby weakening the surface, electropolishing will actually remove most surface particles. Often during the fabrication of a part, surface contaminants such as dirt, iron, and grease become embedded into the surface. These contaminants are usually where the first signs of corrosion will occur, so removal of them is extremely important in extending the life of a stainless steel part. Electropolishing is ideal for medical, pharmaceautical, semiconductor, and food processing equipment.